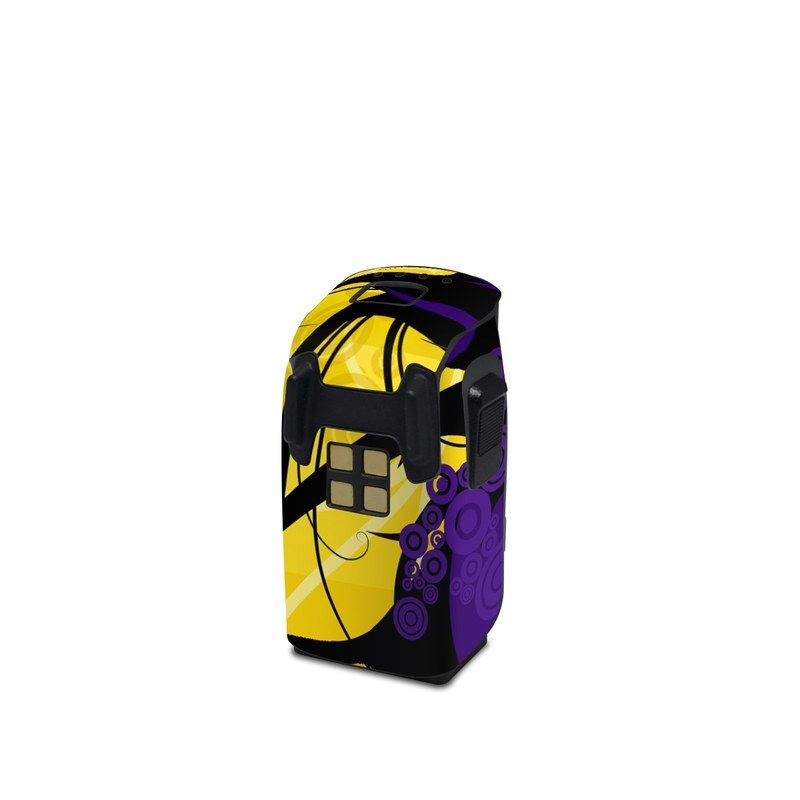 iStyles DJI Spark Battery Skin design of Yellow, Pattern, Floral design, Purple, Graphic design, Design, Wallpaper, Art, Illustration, Visual arts with orange, yellow, black, purple colors. Model DJISB-CHAOTIC. 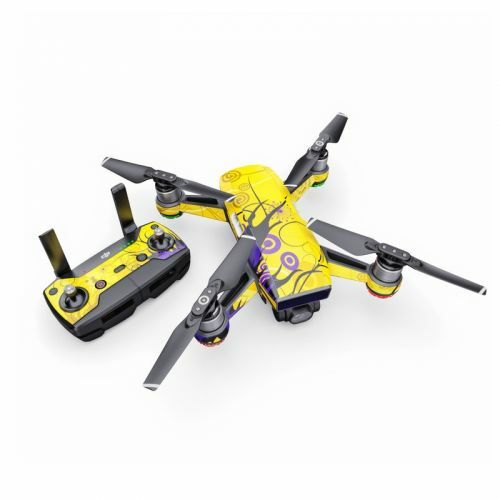 Added Chaotic Land DJI Spark Battery Skin to your shopping cart.